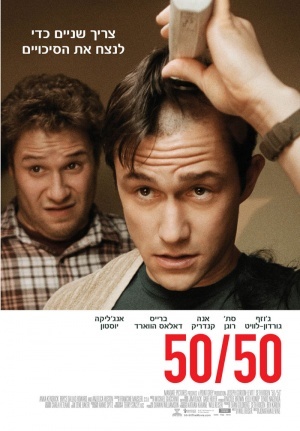 For your health this Elul – and forever more – do not watch Patch Adams. It is a terrible movie. Just terrible. Terrible. Really terrible. Just terrible. 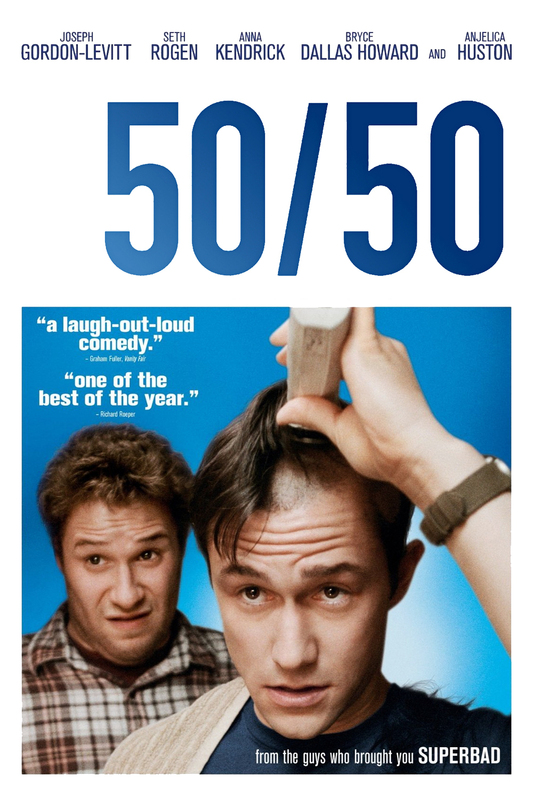 On the other hand, if you want to see a really underrated film, also about health, that I loved, check out 50/50.